1.1Application:This specification is applied to potentiometers used for electronic equipment. Measurement shall be made by the resistance between terminal 1 and 3 with lever settled at terminal 1 or 3. Measurement shall be made by the resistance law method.Measurement stall be made at the position of right diagram from the edge at the side of terminal 1.When based on terminal 3. from the edge at the side of terminal 3. Temperature of soldering iron ：300℃or less. Application time of soldering iron :within 3s. Specific gravity: 0.82 or more. The board shall be soaked in the flux bubble only to the middle of its thickness. Flux shall not come into contact with the component side surface. Surface temperature of board: 100℃or less. Preheating time : Within 2 min. 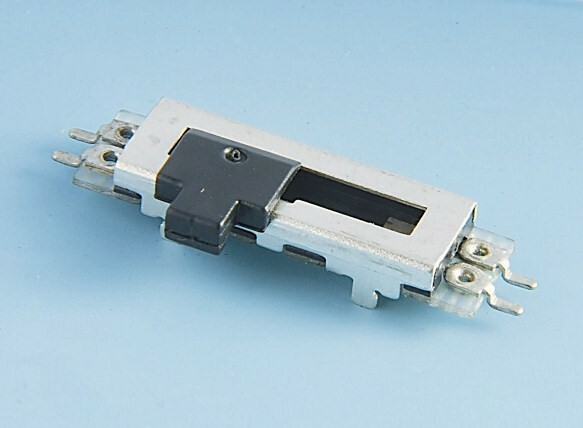 Immersion time: Within 3 s.
我們提供各類可變電阻客製化設計服務 We offer special design of all kind potentiometer.